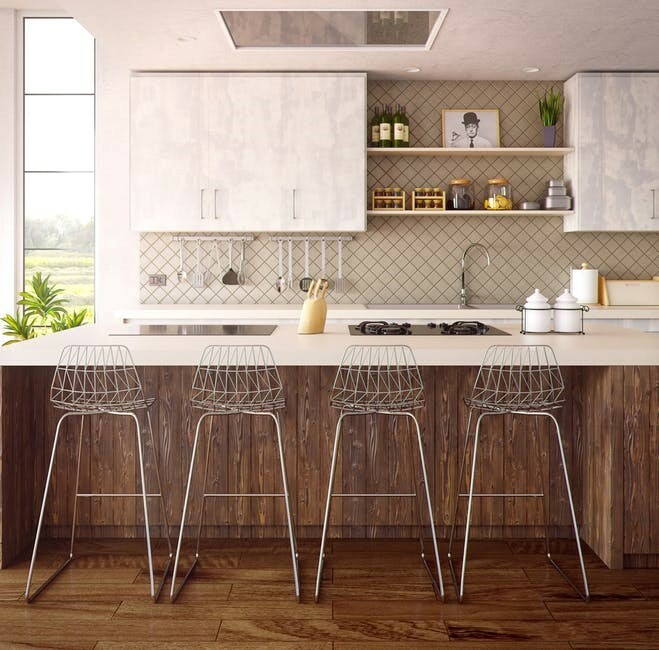 Kitchens are one of the busiest and active zones of everyone’s household but often tends to be overlooked when it comes to design and décor. Here are some exciting tips and ideas to transform your kitchen space into an exciting and a comfortable spot. Fixate on a colour for your cabinets and explore with finishes from glossy, semi-glossy to matte. From standard tones like white and other neutral colours, you can also experiment with vibrant colours as each tends to have a class and elegance of its own. 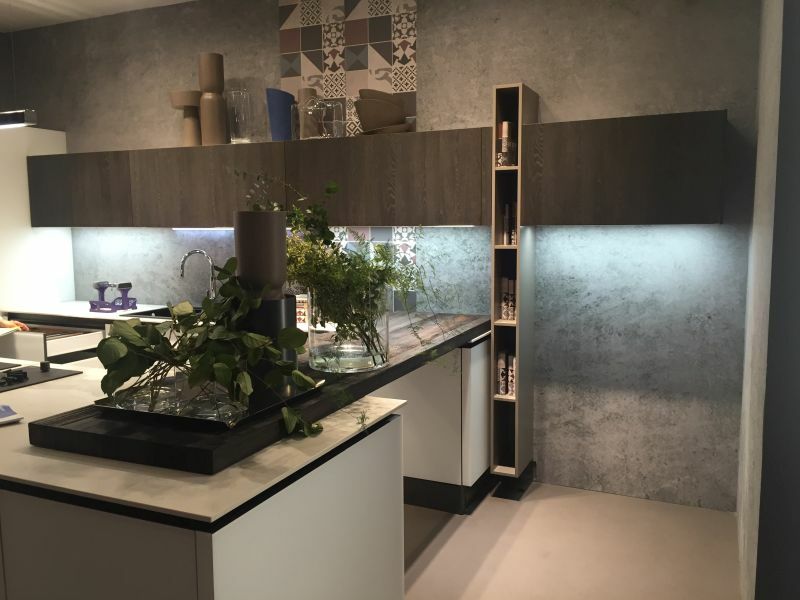 You can also intermix colours opting for bright splashes in strategic spots: countertops, cabinet door, pendants and hardware, etc. With attention to detailing, you could create a contemporary but personalized setup. 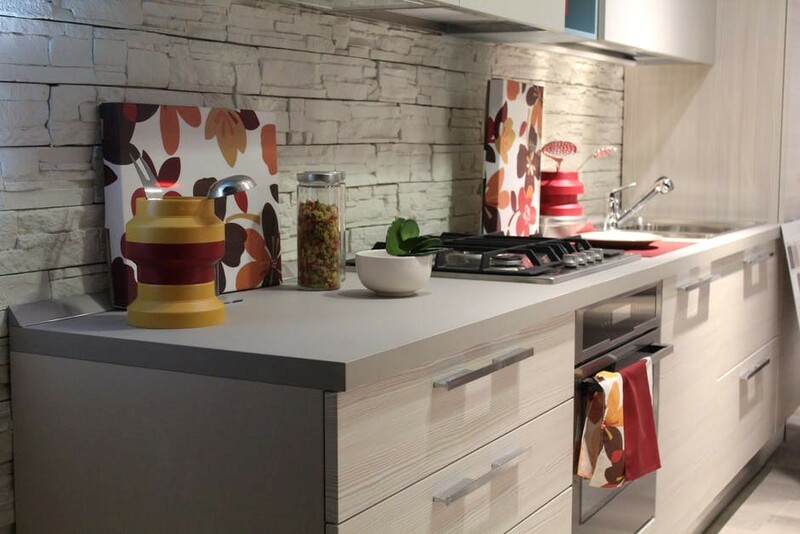 Complement the overall look of your kitchen with wall tiles, especially oversized ones as they make for a great statement. You can also explore with patterns and motifs, but keep in mind to look at the composition wholly rather than concentrate on individual designs. Lighting plays a quintessential factor in dictating the ambience of the space. Though natural light works as the best option, artificial light should also be sufficiently provided for both functional and ornamental purposes. LED lights, be it in track lighting or spotlights and pendants work amazing well in enhancing and brightening the space. If you have a large space in your kitchen, try incorporating an island cabinet that not only accentuates the overall view but provides an efficient workspace capable of hosting diverse accessories. Other options include providing cosy and comfortable seating; roundtable with bar stools, serving for social gathering purpose. In case of kitchens with small space, you can opt for collapsible tables or even countertops that can be opened when required. Bar carts or trolleys are other creative choices whose mobility offer a hassle-free space. saver If possible, you can include your dining space and opt for an open kitchen layout. Hardware may get rusty and dull over time, making for a tiresome view. Invest in sturdy but comfortable hardware that also makes a statement. 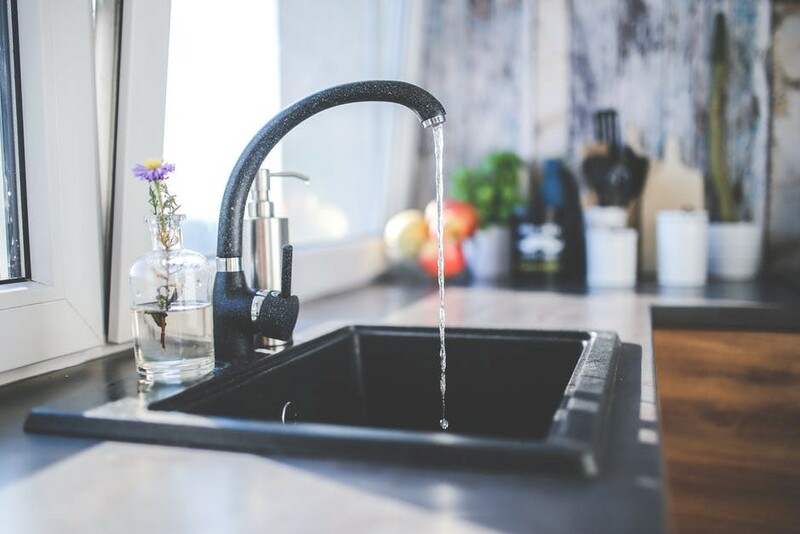 For instance, black faucets and sleek cabinet handles exhibit style and functionality. 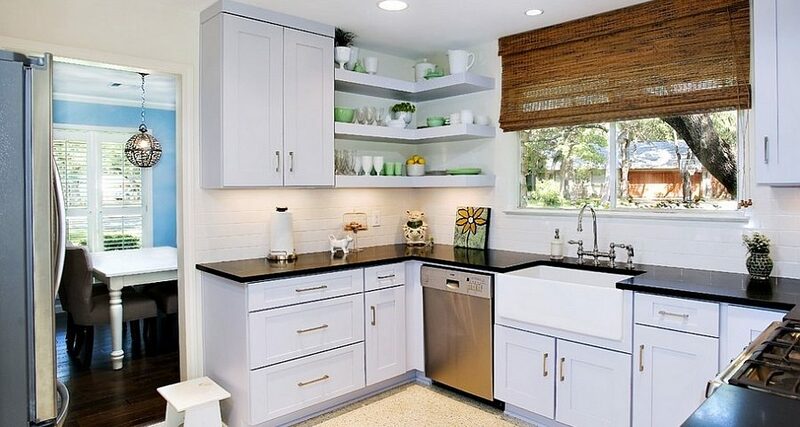 Install wall cabinets or top open shelves to get the maximum out of your kitchen space which aid in smooth functioning. Appliances tend to take a large volume and may prove to be a hindrance taking up your precious storage space. Stack one above the other (dishwasher, dryer) given they are provided with proper support. Another creative way to exploit your unused vertical space is by fashioning a drying rack to hang your utensils such as pots & woks which, with a little flair of design, can serve as wall décor elements. 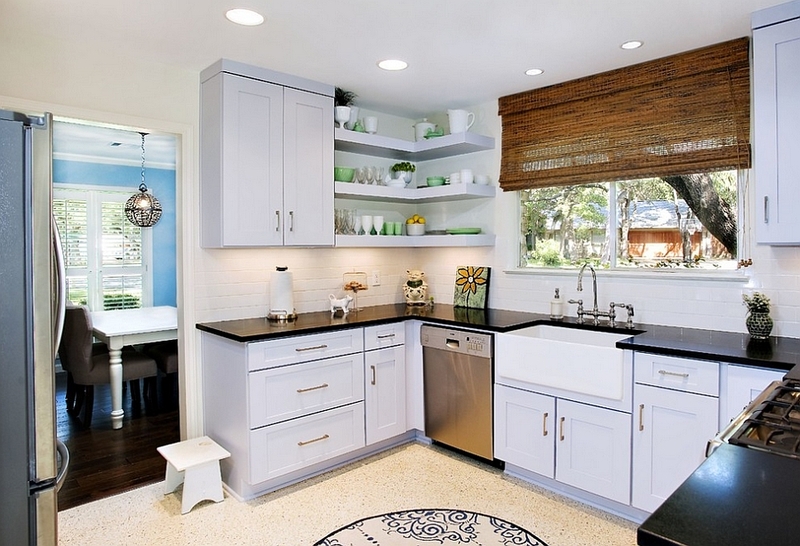 Compartmentalization is a prerequisite for efficient functioning in a kitchen. Assort drawers specific to cutlery and containers. You need to have a clear idea about the layout you require, with respect to the equipment you would be handling. Provide zones to conceal your bins and to equip accessories like napkins, aprons and cookbooks etc. You can dedicate a compartment to your beverage needs with a proper place to hold cups, kettles etc. Corner drawers and cabinets come in interesting configurations that provide for an excellent use of these dead-end spaces. The pull-out mechanism allows you to reach the farthest extent and offer for easy take out.